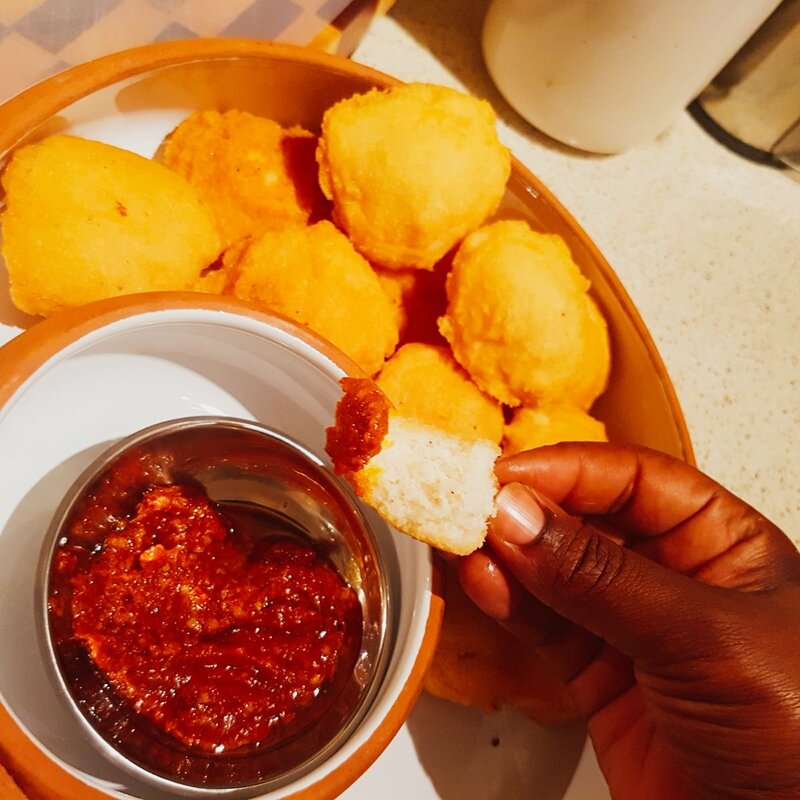 I have grown up eating Akara or black eyed peas fritters in the streets of Africa. 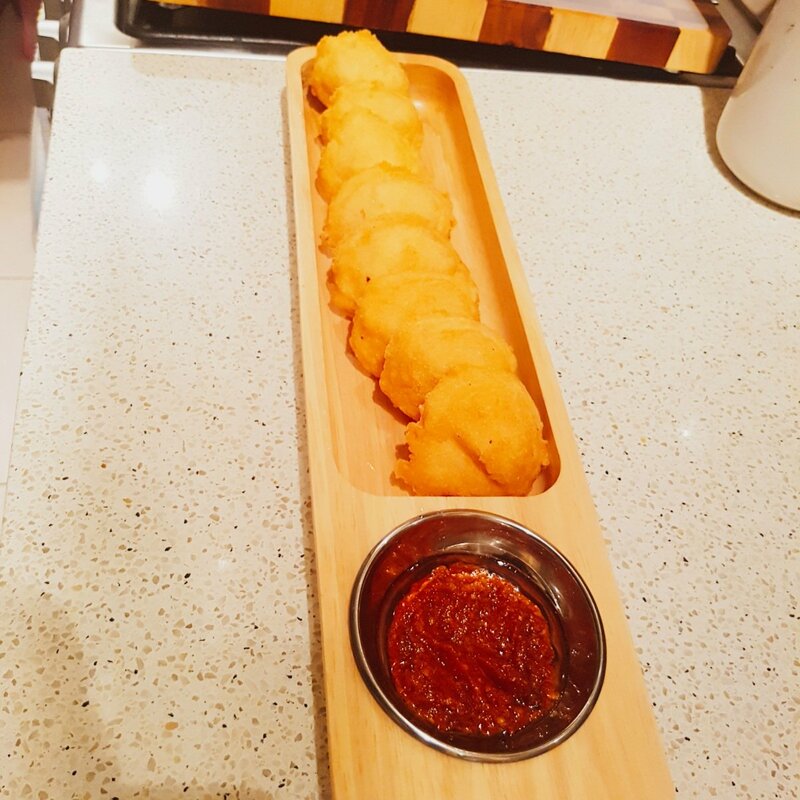 Akara is a very delicious street snack in Africa . 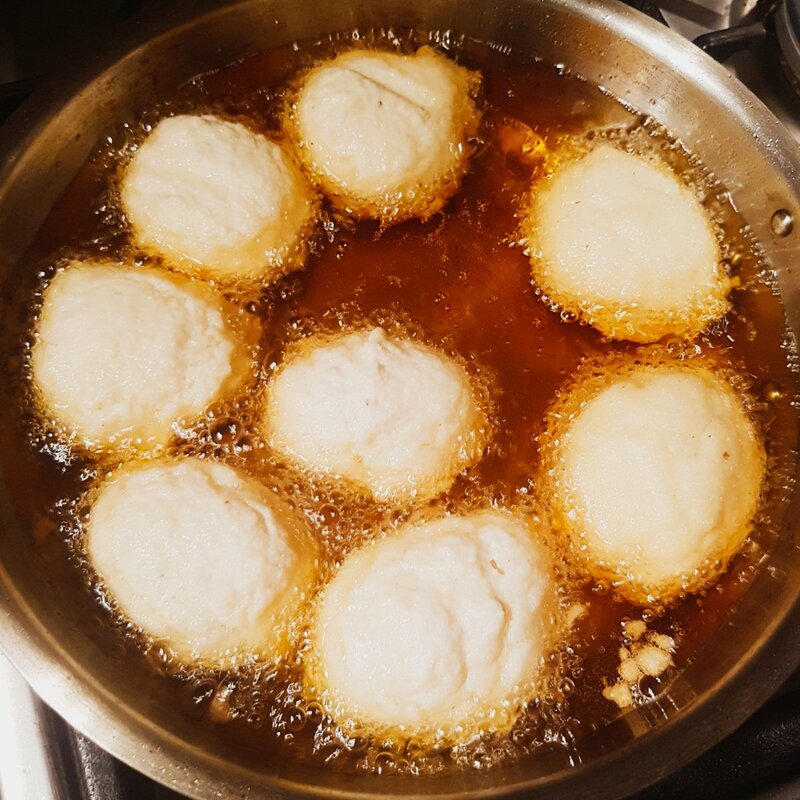 You will find women by the road sides frying hot Akara in the morning. It’s difficult to resist it crunchyness outside and its spongyness inside. Some people can eat over 10 in just few mins since it isn’t heavy. 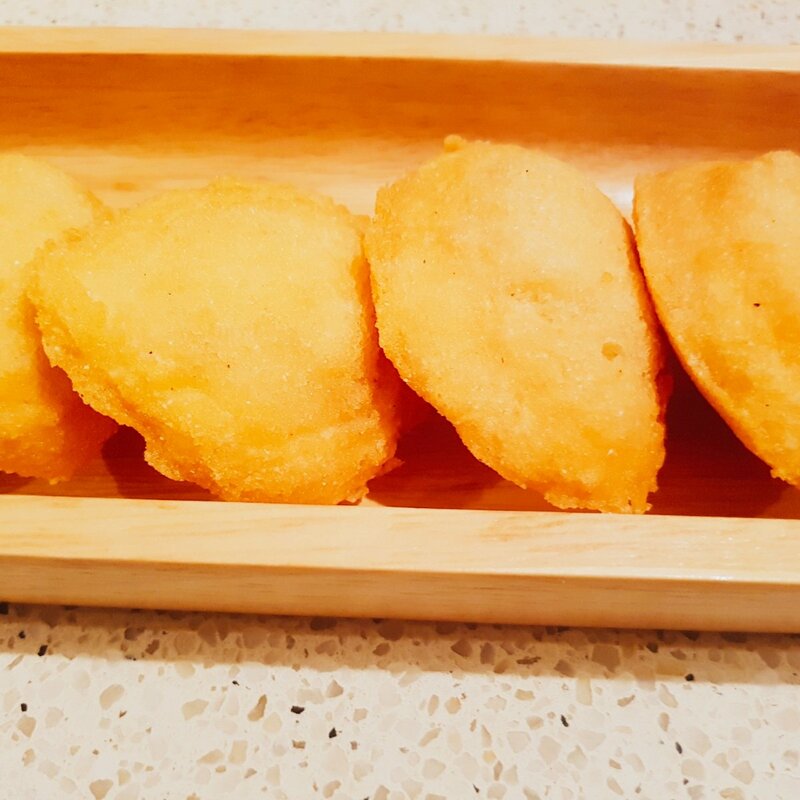 Akara is a vegetarian street snacks rich in Protein. It is very popular in Cameroon and Nigeria. 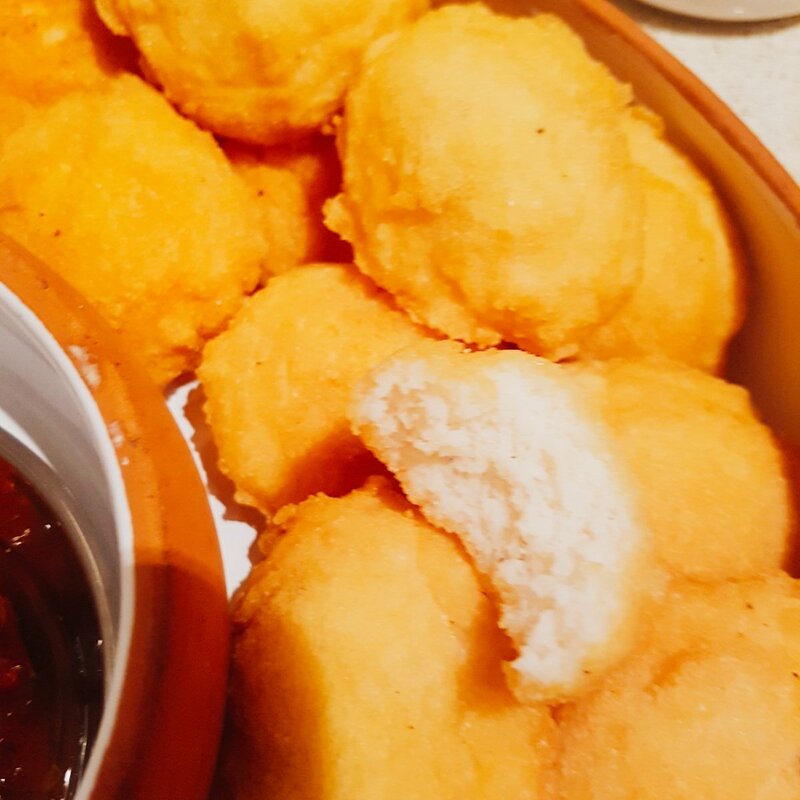 The Nigerian Akara is abit too spicy than the Cameroonian one. It has gained popularity not only in west Africa , it has spread all over the African continent . Protein-rich and widely available, black-eyed beans are a popular ingredient throughout Africa especially in Senegal . I saw the Senegalese frying Akara in Paris. 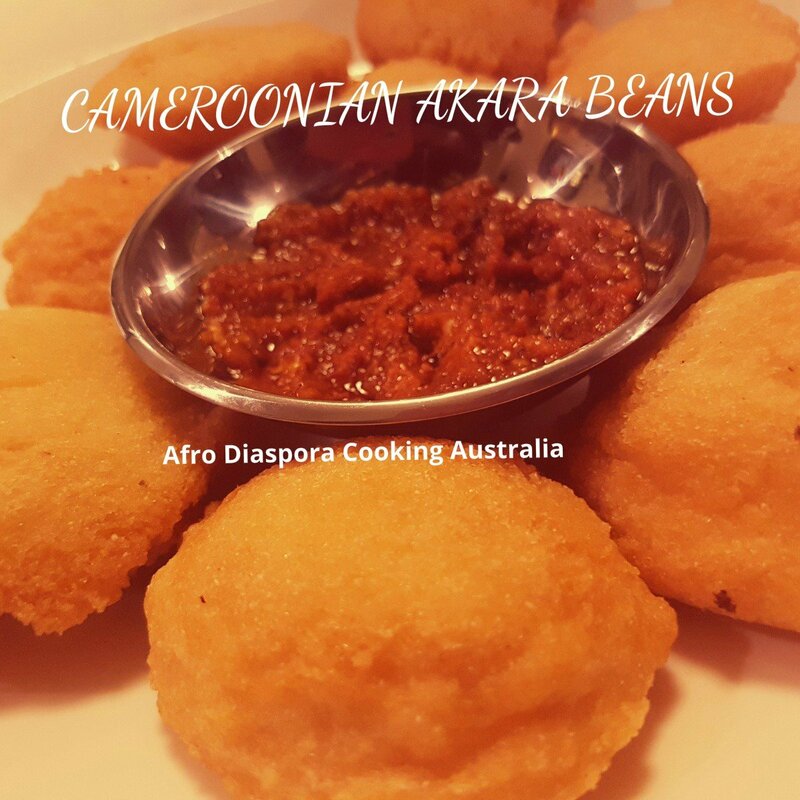 I wasn’t so surprise since Akara is very delicious, The black eyed peas is popular in some Australian shops but i am wondering what type of meals they cook with it . I still need to find out from my Australian friends. 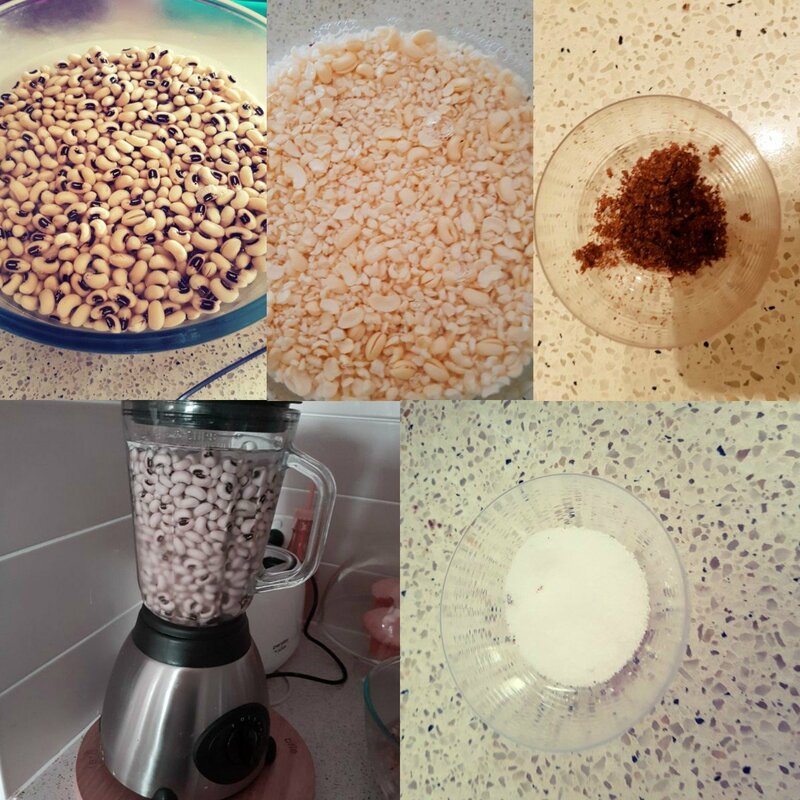 Previous Post CAMEROONIAN KOKI BEANS/ KOKI PUDDING. Next Post KOKI CORN / CORN PUDDING.